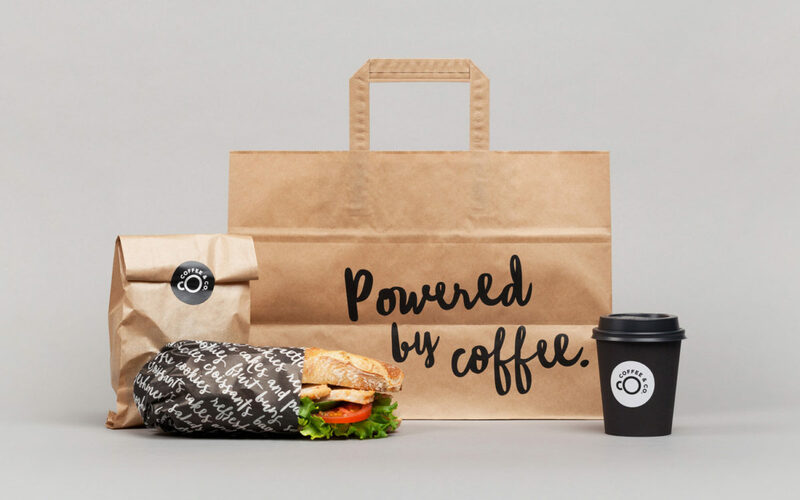 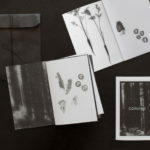 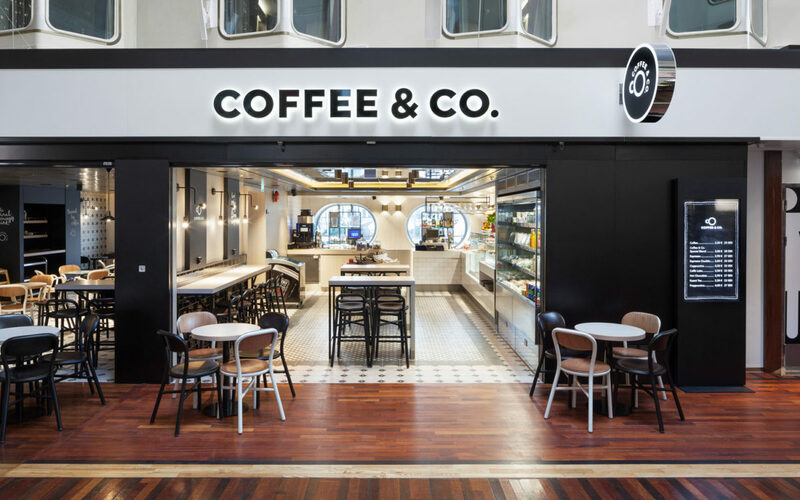 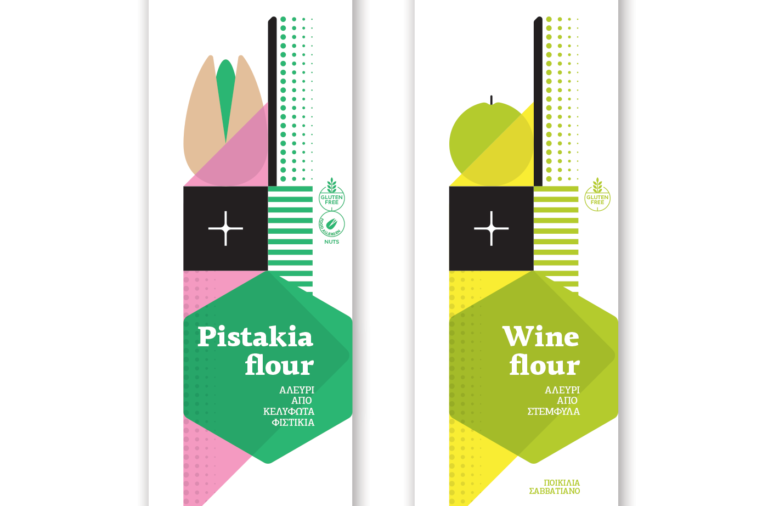 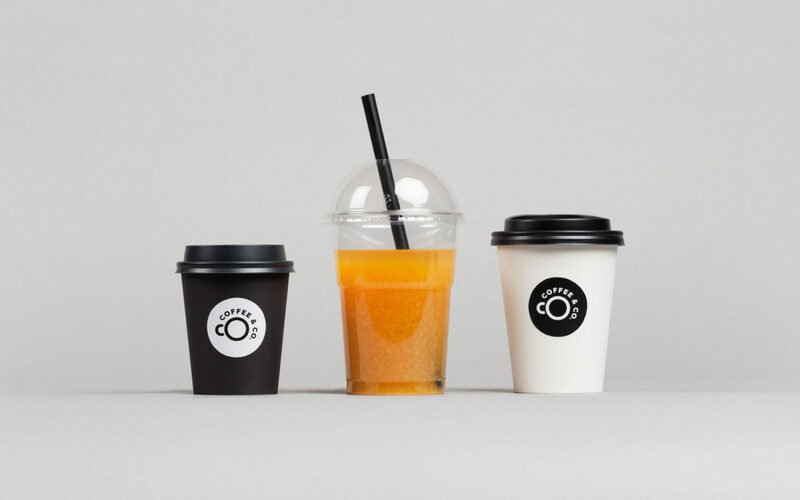 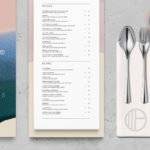 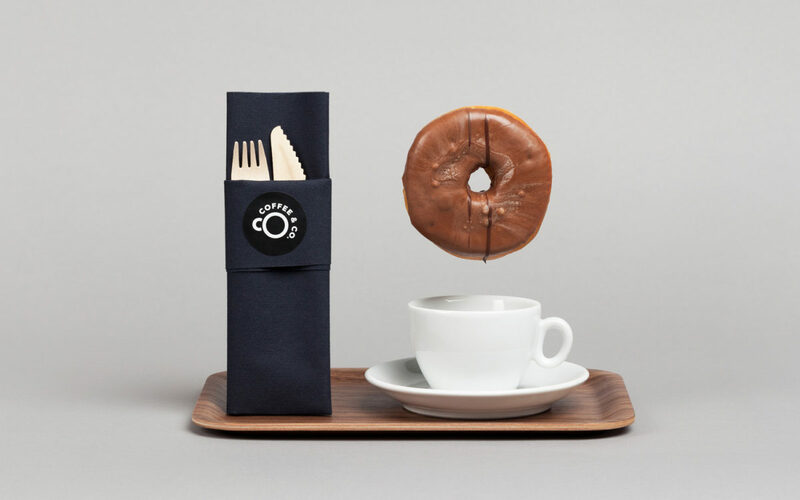 Coffee & Co is a simple, approachable coffee and quick bites concept located on a Tallink Silja Line cruise ship. 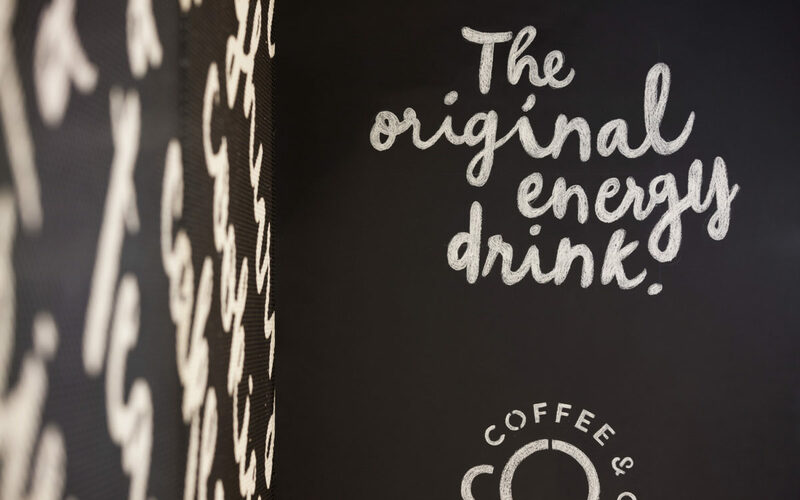 Bond’s clever “cO” word mark and use of geometric sans serif are equal parts legible and deceivingly simple. 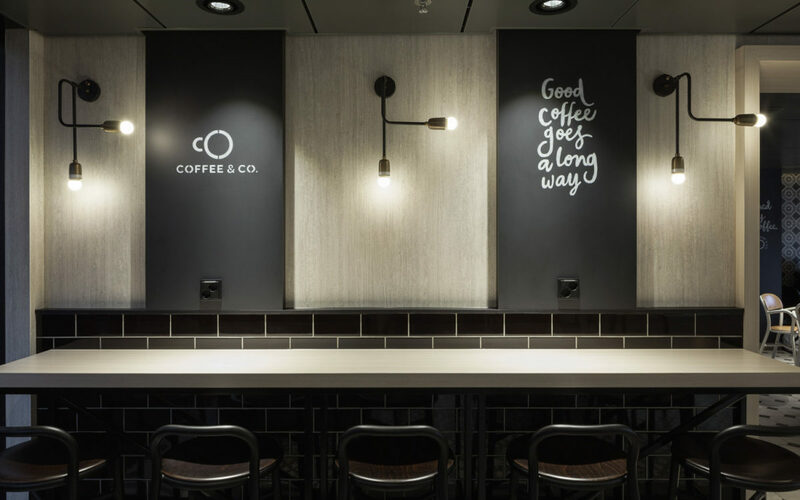 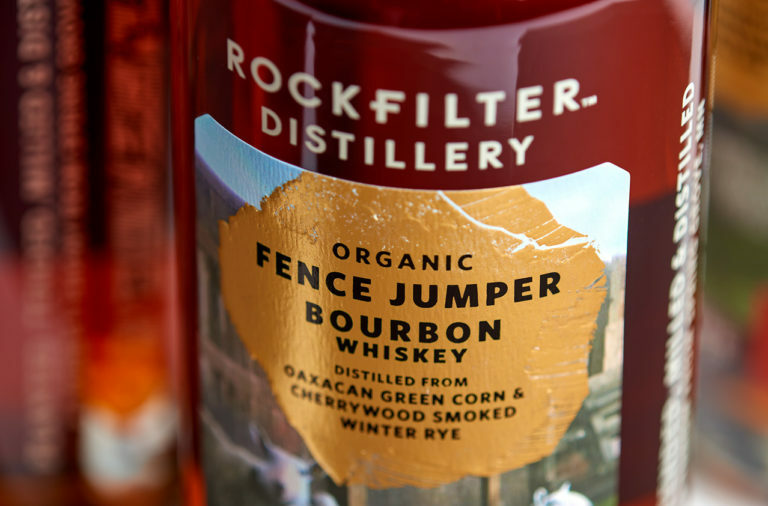 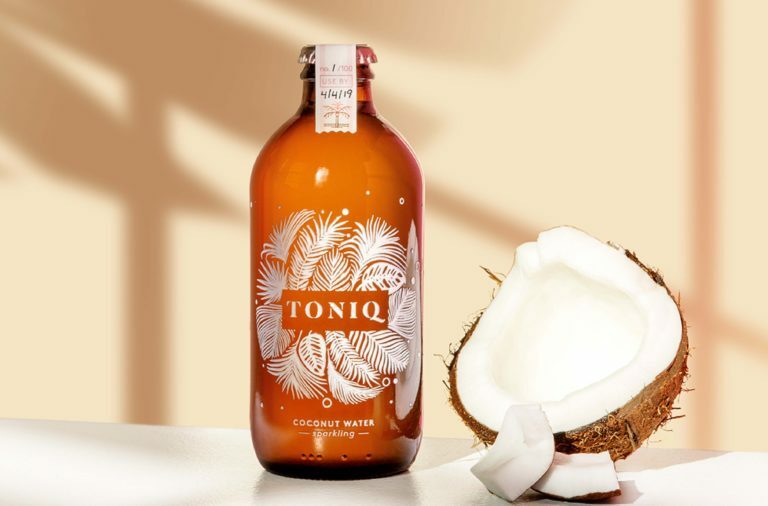 The unique combination of a script typeface, soft, natural materials, and warm lighting allow this brand to cater to both families and business-minded patrons alike. 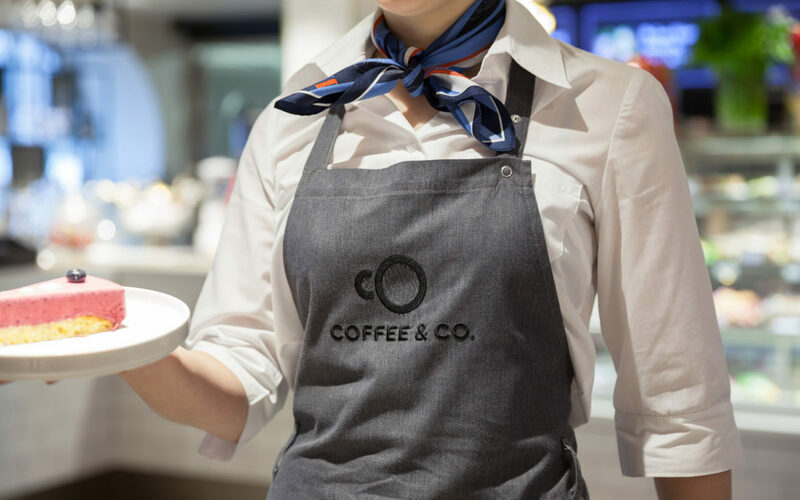 A cleverly designed destination that’s truly approachable by people of all walks of life. 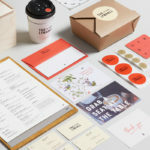 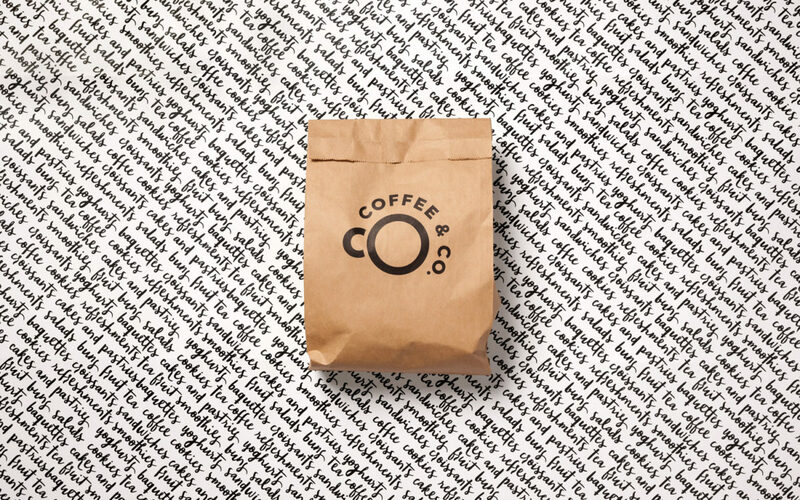 Coffee & Co by Bond.